Due to a hot and humid climate that gives favorable conditions to bacteria, food poisoning is a common health issue during summer. Avoid eating food that has been sitting in room temperatures for a long time. The symptoms of food poisoning include vomiting or diarrhea or both. Keep yourself well hydrated. Consult a physician if you don’t feel better within 12 hours of taking a homeopathic remedy. There is no safer & non-toxic treatment of Food Poisoning than with homeopathic remedies which bring back health & energy within hours. Depending on severity of symptoms, take a dose every 6 hrs till cured. You can buy the remedies from anywhere or BUY FROM US a convenient, easy to carry kit with 30 remedies that you may need in most emergencies. Japanese summers are known for its high-temperatures and humidity. Feeling fatigued all over the body and loss of appetite are some symptoms of summer heat fatigue, where the body is unable to handle the heat. Summers can be surprisingly severe especially in Tokyo and other urban areas due to the “heat island” phenomenon, which is caused by, among others, exhaust heat from air conditioner outdoor units and heat reflection on asphalt-covered ground. To maintain your energy levels during the summer heat it is recommended to drink plenty of water, to avoid excess intake of cold drinks, to get adequate sleep, and to eat nutritious meals. Wear a mask if your allergy symptoms are severe. Consult a physician if you don’t feel better within 24 hours of taking a homeopathic remedy. Depending on severity of symptoms, take a dose every 24 hrs till cured. The congestion of people and vehicles amplifies health risks.The same prevention measures should be taken for any types of flu, whether it is a common seasonal type or a new strain. Frequent hand washing and gargling as well as proper cough manners are believed to be effective for protecting yourself as well as others around you from the spread and infection of influenza. Keep yourself well hydrated. Consult a physician if you don’t feel better within 24 hours of taking a homeopathic remedy. Depending on severity of symptoms, take a dose every 12 hrs till cured. There will be some other health risks at Tokyo Olympics 2020 based on your exposure but they can be easily managed if you are prepared. 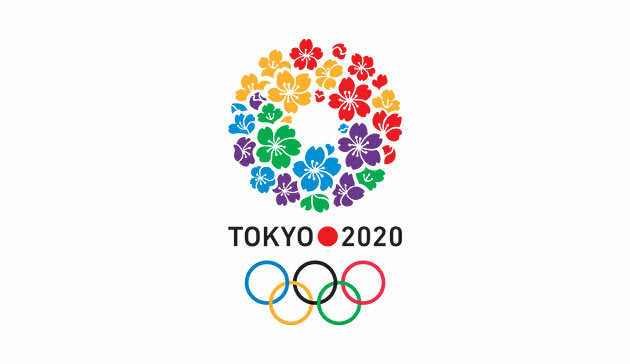 For further tips on health risks at Tokyo Olympics 2020, contact us.